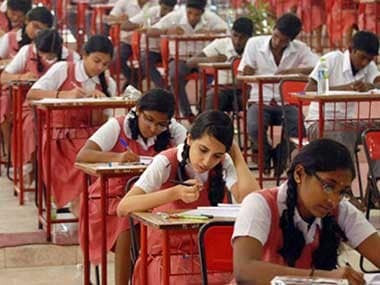 The Council for the Indian School Certificate Examinations (CISCE) is set to declare its ICSE Class X result and ISC Class XII result on its official website www.cisce.org at 3 pm. According to reports, the the ICSE, ISC results date was confirmed by the CISCE board recently via a notification. 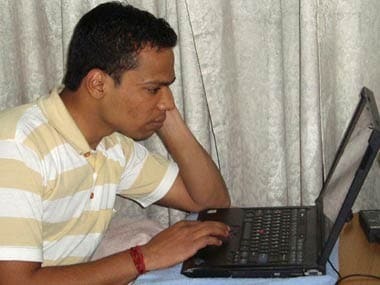 Aside from the official website, students can also get their ICSE, ISC results by sending an SMS (ICSE/ISC followed by the seven-digit unique ID) to 09248082883. 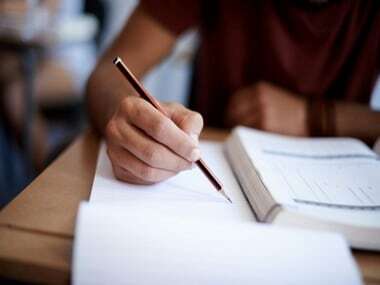 Recently, there was some confusion over the the date of the results, after which the ICSE board issued a clarification and said that it would provide the result dates in advance. - Click on the link Indian Certificate for Secondary Education ICSE Class 10 results 2017 or ISC Indian School Certificate Class 12 results 2017. - Download the Indian Certificate for Secondary Education ICSE Class X result or ISC Indian School Certificate Class XII result and take a printout for future reference.